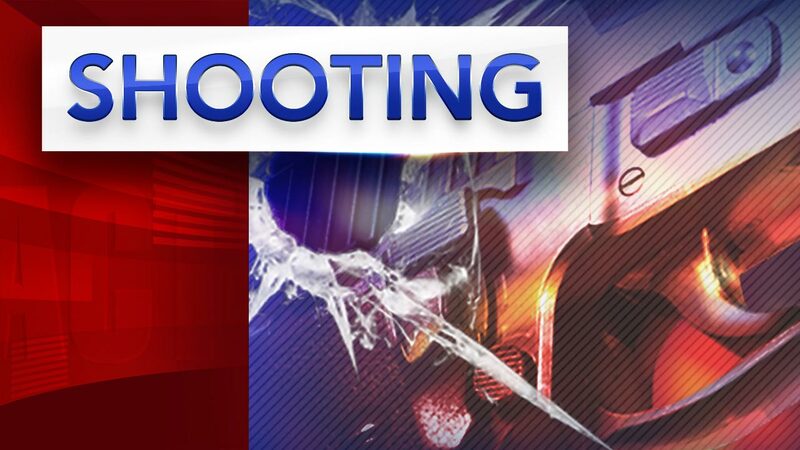 NORTH PHILADELPHIA (WPVI) -- Philadelphia police established a staging area near a North Philadelphia home occupied by a suspected shooter Wednesday night. The Action Cam captured the scene around 7:30 p.m. near 23rd Street and Ridge Avenue. Police said it was there that the suspected shooter opened fire, grazing a 70-year-old man in the head. Police said the alleged gunman then hid out in an apartment above a laundromat located along the 2300 block of Cecil B. Moore Avenue for some time Wednesday night. A witness described the shooter as an older black male, bald, and a thin build. At the time of the incident he was shirtless. He allegedly ran into the home or fired from the house. SWAT units were called in. Eventually an arrest was made and a rifle was recovered, according to authorities.